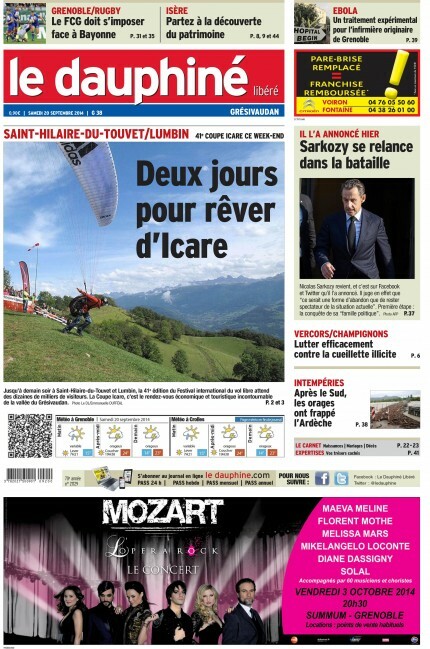 Thanks to Emmanuelle Dufféal for this great photo and the interview for the Dauphiné. 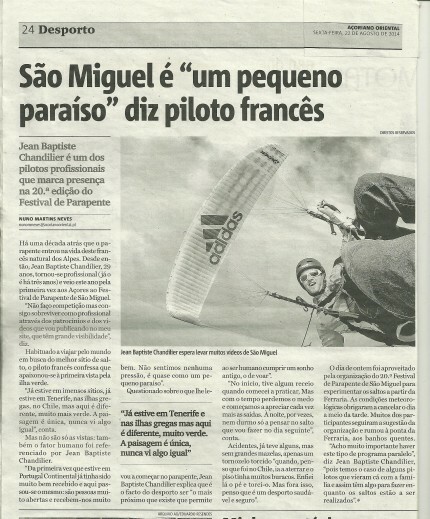 Thanks to the « festival de parapente dos Açores » to make this interview possible. This article is in portugueuse. 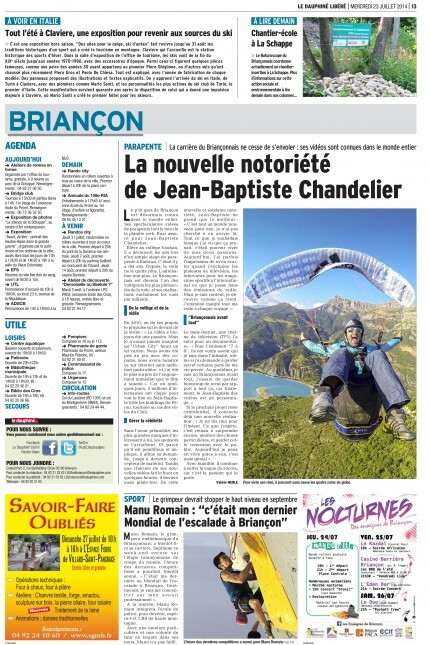 Parution in the Dauphiné libéré with my friend Manu Romain ! Thanks to Valérie Merle for the interview. 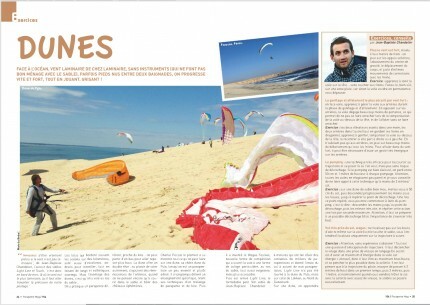 Thanks to all the parapente mag team for the article. 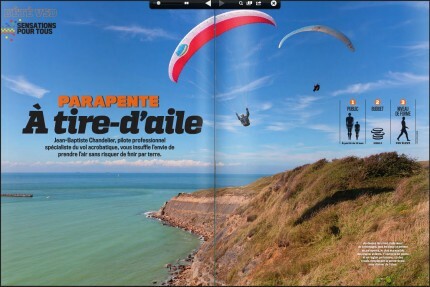 Article about the photographer Tristan Shu in « parapente+ » magazin with some photos of me in action. Thank you Tristan ! 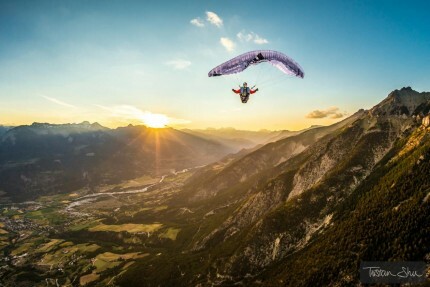 Bonus : a photo by Antoine Dischly of me in Speed Riding, in the city close to the police station.